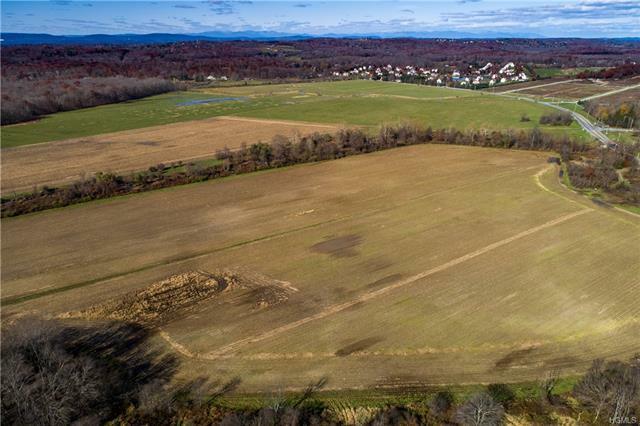 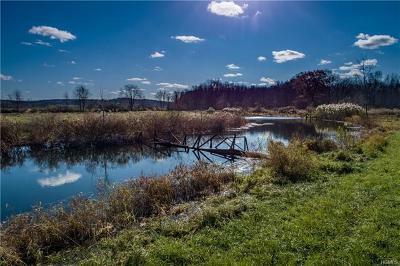 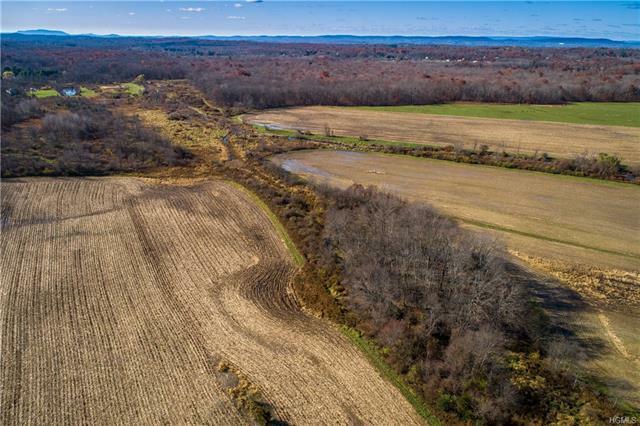 An incredible opportunity to own two prime adjacent agricultural parcels that total 435.51 acres. 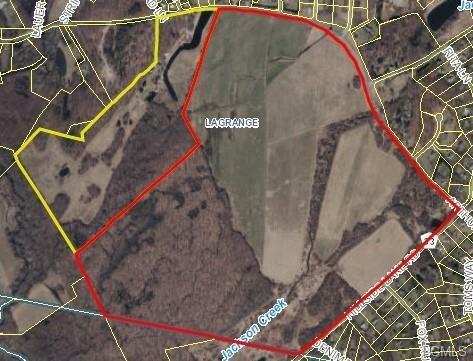 The largest a 343-acre parcel has approx. 170 acres of cleared fields. 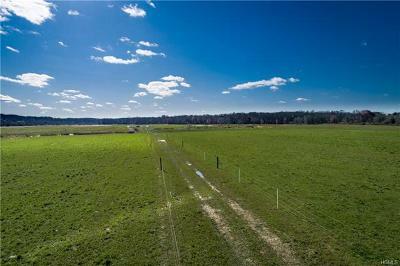 The remaining acreage on this land is lush woodlands with streams, forests, wetlands & the Jackson Creek. 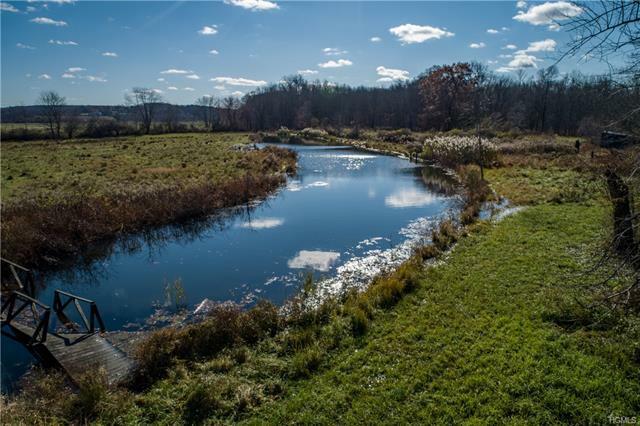 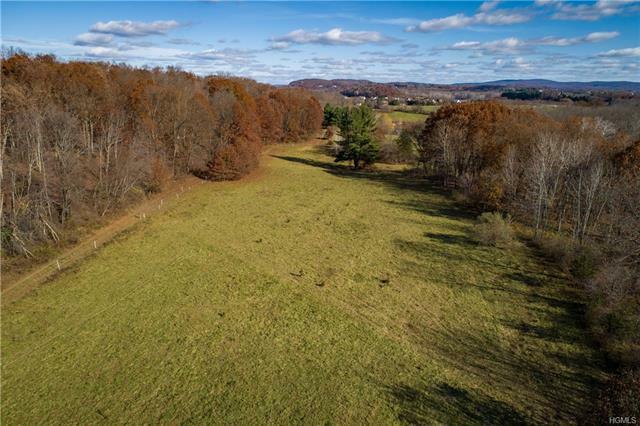 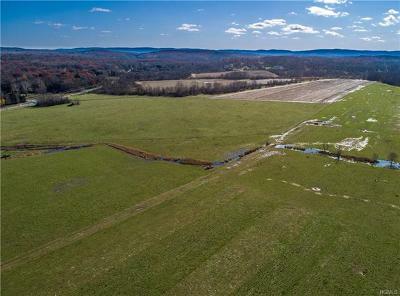 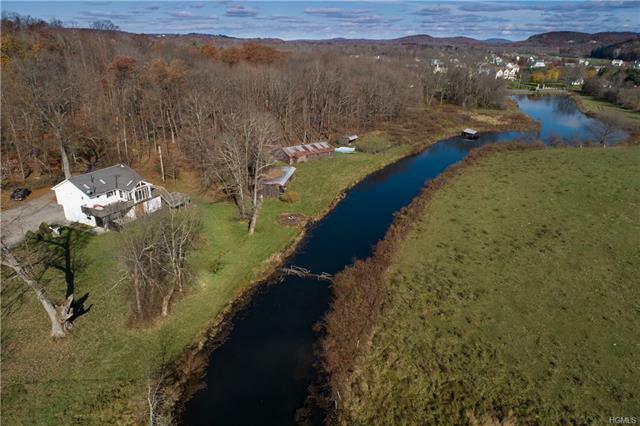 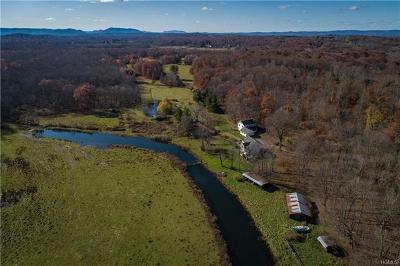 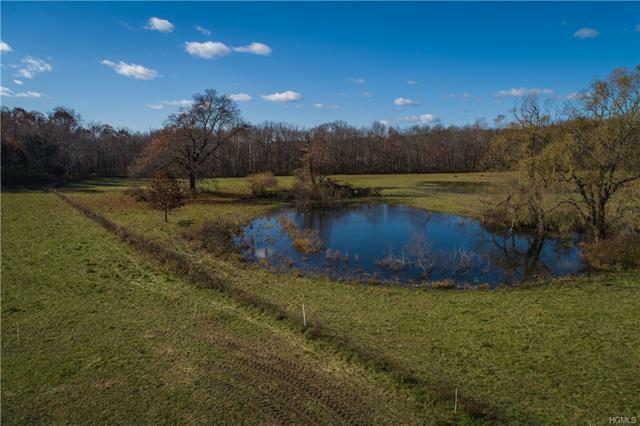 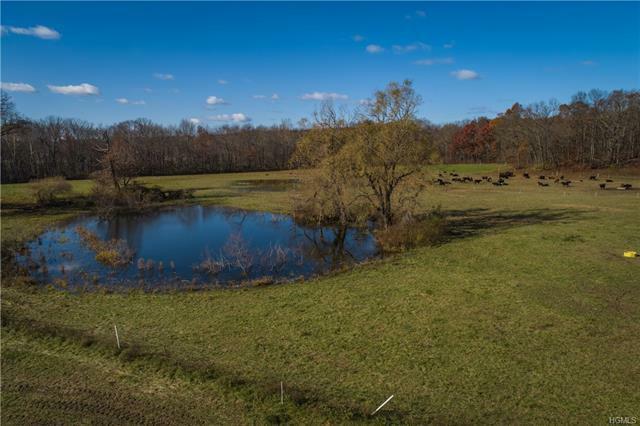 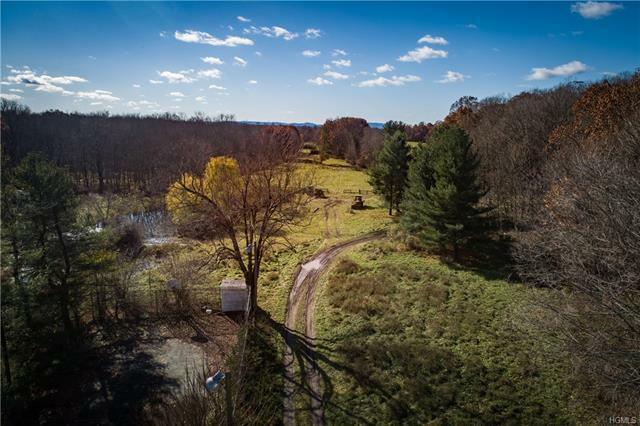 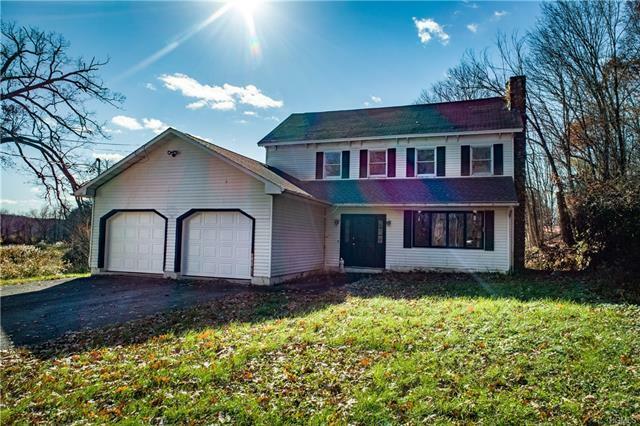 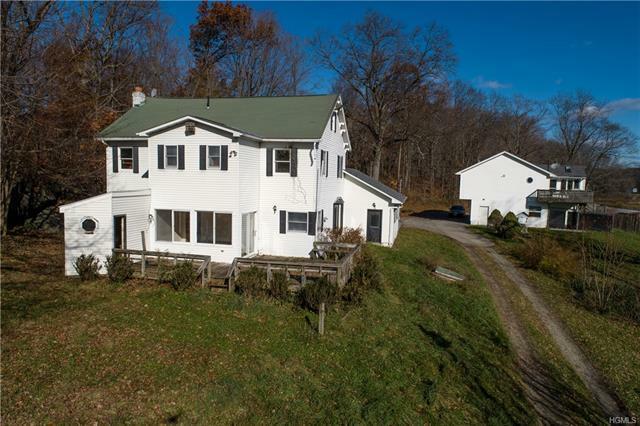 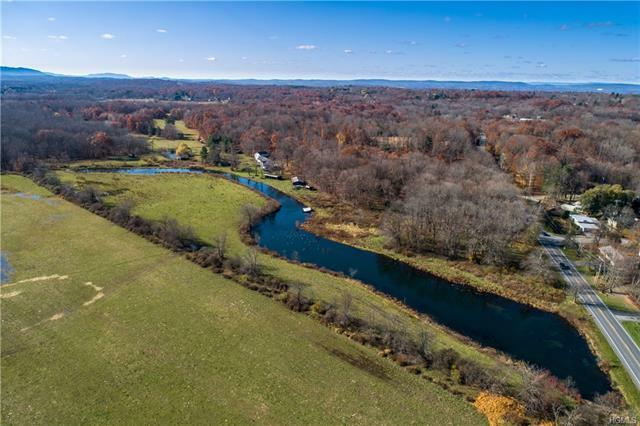 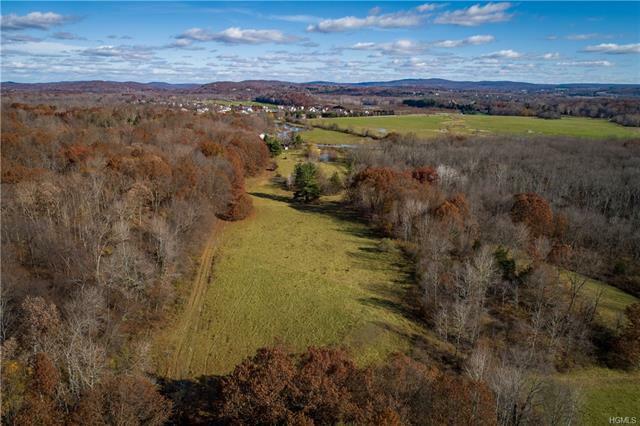 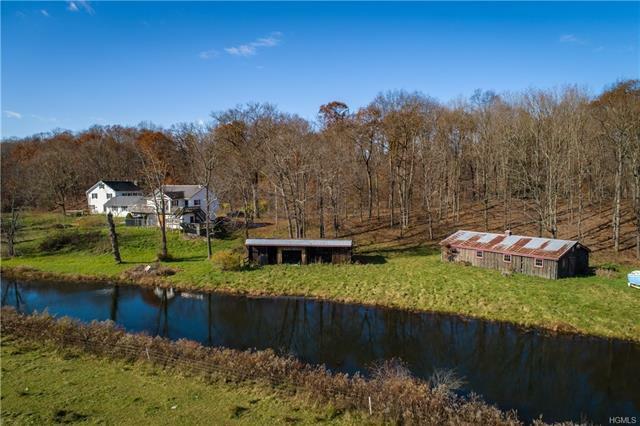 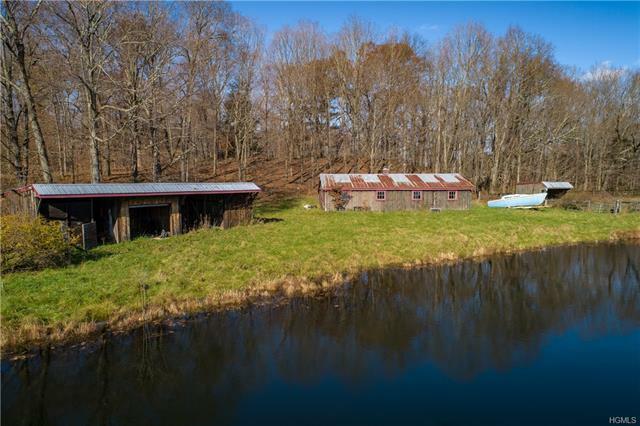 The 92.51-acre parcel consists of rolling meadows, pastures, streams, ponds, woodlands & has multiple outbuildings including a 2, 229 SF colonial home, detached garage with living space above, barn & several large sheds. 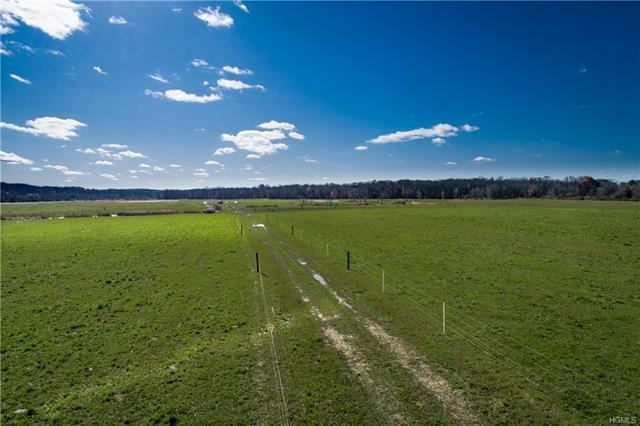 The AG potential for this bundle includes organic farming, orchards, vineyards, hops, livestock & horses. 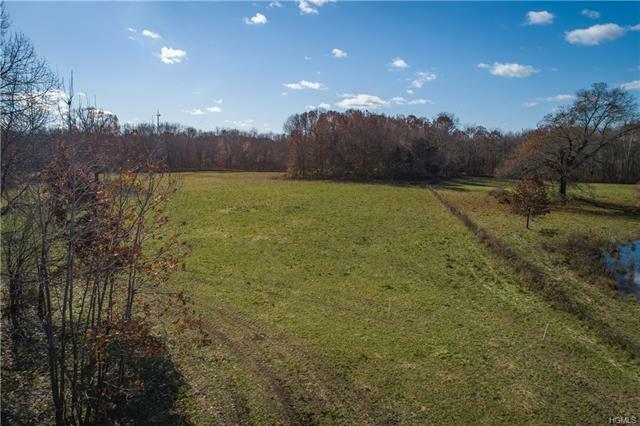 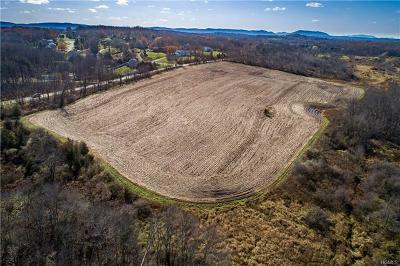 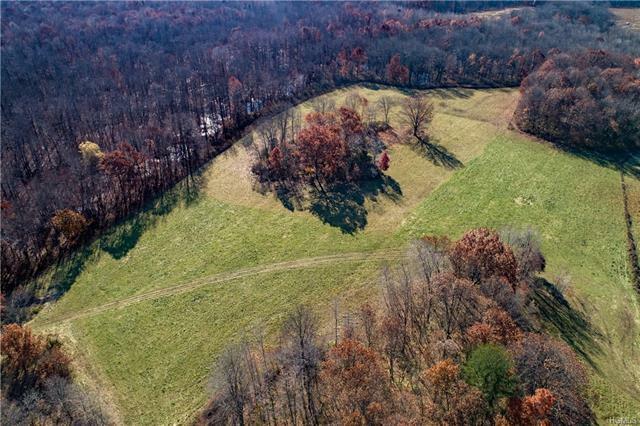 Explore options available for this significant acreage with multiple building sites, 7, 500 feet of road frontage, subdivision potential & the zoning permitted & special use permits. 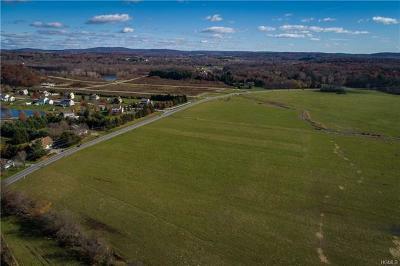 For those who are interested in a farm-to-table concept, an application for a special use permit for a brewery is before the town board. All this centrally located with easy access to major roadways, towns & airports.